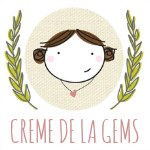 the queen bee market: Spotlight on: Tracy Rogers of Creme de la Gems: "We're excited to introduce Tracy from Creme de la Gems. 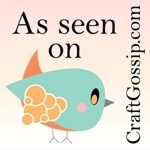 Tracy's shop is full of beautiful hand stamped jewelry. She also makes unbelievable ..."